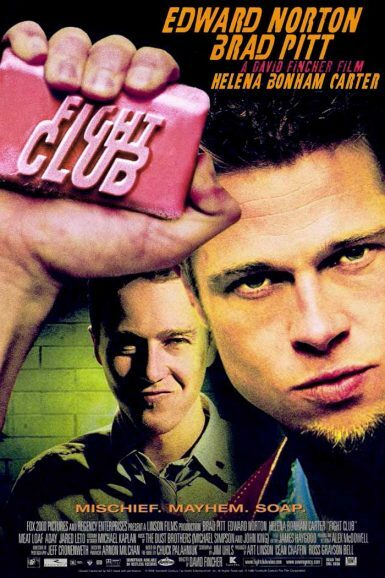 The first rule of Fight Club is: You do not talk about Fight Club. David Fincher’s stylized adaptation of the Chuck Palahniuk book is a darkly comic and intoxicatingly energetic screen thunderbolt, a visually striking, critically polarizing, and often misunderstood exploration of modern-day man, mischief, madness, mayhem and soap. Brad Pitt, Edward Norton, and Helena Bonham Carter turn in powerful performances, while the Dust Brothers provide a propulsive score.